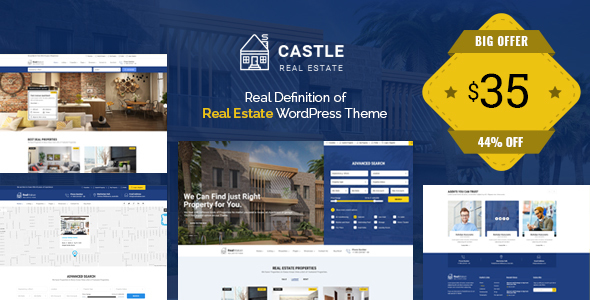 Castle is a complete theme for real estate companies and agents. It comes with multiple listing archives and listing details designs. In addition to that it is loaded with advanced theme options required to control the appearance and behavior of them.